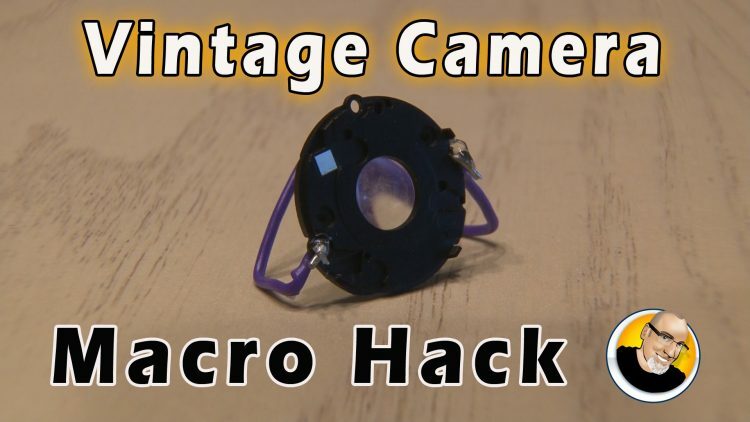 Hack an old camera and make an amazing macro lens for your cellphone camera! Thanks for supporting my channel! Get $5 OFF at Harry’s!